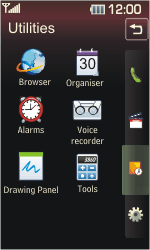 Using the internet with a mobile phone offers many of the same possibilities as using it with a PC. 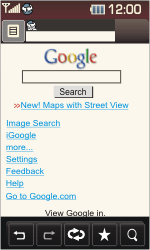 Enter http://www.google.co.uk/, the Google web address for mobile users, and select *Connect *to load the website. 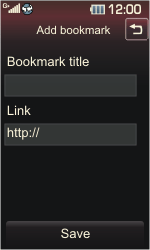 Check Bookmark title *and *Link. 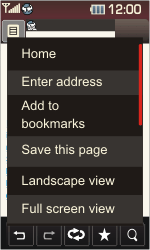 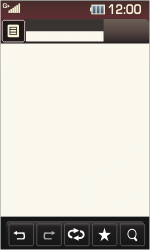 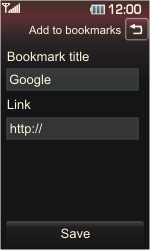 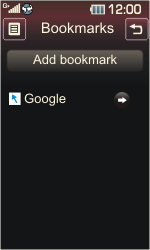 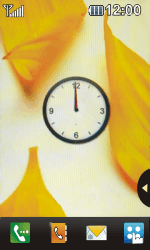 Under Bookmark title, enter a name for the bookmark (in this case The Phone Book). 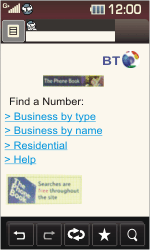 Under Link, enter the The Phone Book web address for mobile users http://www.thephonebook.co.uk/. 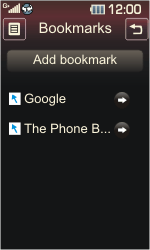 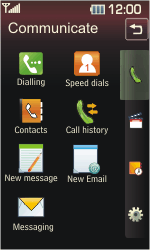 Select the arrow symbol next to The Phone Book to load the website. 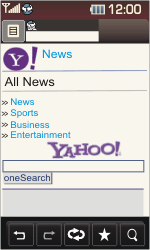 Enter http://uk.m.yahoo.com/p/news, the Nu.nl web address for mobile users, and select *Connect *to load the website. Nu.nl is now available for use. 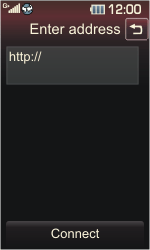 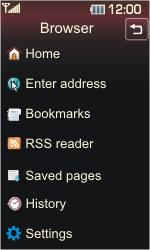 Select the list symbol, and select Home to load the default homepage.